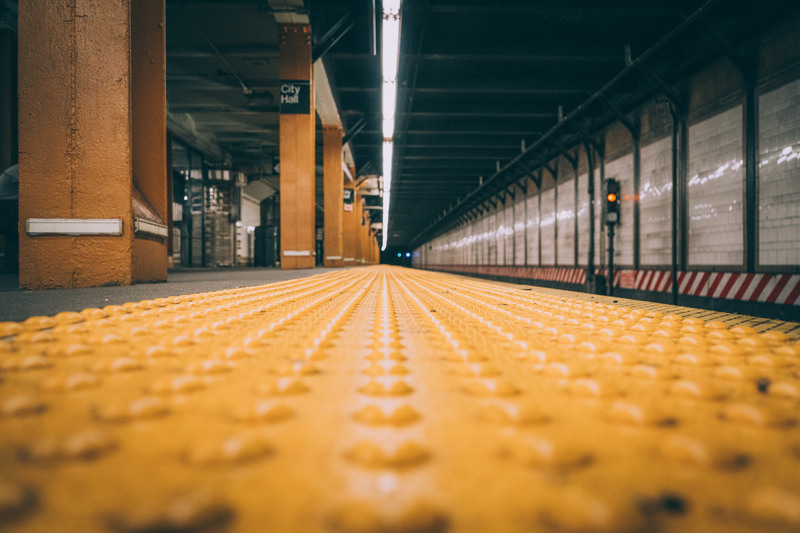 A study released by the nonprofit Regional Plan Association (RPA) last week found that temperatures in New York City’s busiest subway stations are soaring and that the average temperatures hover around 94.5 degrees Fahrenheit. Although temperatures climbed past 104 degrees at the Union Square station on 14th Street, solutions are stymied by the design of each station, aging infrastructure, and the trains themselves. The RPA surveyed 10 of the busiest stations in New York and found that the sweltering temperatures were exacerbated by the heatwaves that much of New York (and the world) have been experiencing this summer. The constantly late trains aren’t helping commuters either, as passengers have been forced to wait for longer periods of time on the platforms. Why exactly are these stations so hot? As the Village Voice explains, the city’s busiest stations are often its oldest and their design precludes centralized climate control; this is also the official reason given by the MTA. The trains themselves output a large amount of heat as well, both through their air conditioners as well as braking. Each full train weighs around 350 to 450 tons depending on the make and length, and the kinetic energy required to brake is converted to heat when a train stops at a station. The hottest stations surveyed were where trains idled the longest. The Brooklyn Bridge-City Hall stop in Tribeca was unsurprisingly featured as well, as the 6 train makes its last stop there then idles before departing on its uptown route. When WNYC surveyed 103 of New York’s stations during the July 2015 heatwave, the Brooklyn Bridge stop clocked in at 107 degrees. For its part, the MTA has pledged to keep the trains running more efficiently to reduce the time passengers have to wait on these overheated platforms. While the MTA tests new communication and signal technologies that could improve wait times and braking efficiency, New York City Transit Authority President Andy Byford has pledged that most of the subway system will use communications-based train control by 2030. Still, as the climate warms, these types of heat waves are only going to become more common, and the fixes required to keep the city’s subway stations tolerable are solutions that will require long-term investments on par with the MTA’s other sustainability initiatives.